Great to meet up with David Browne at Yawl Bay Seafoods in Youghal last Friday. It was a busy afternoon for David who now runs the company that his father started in 1986. 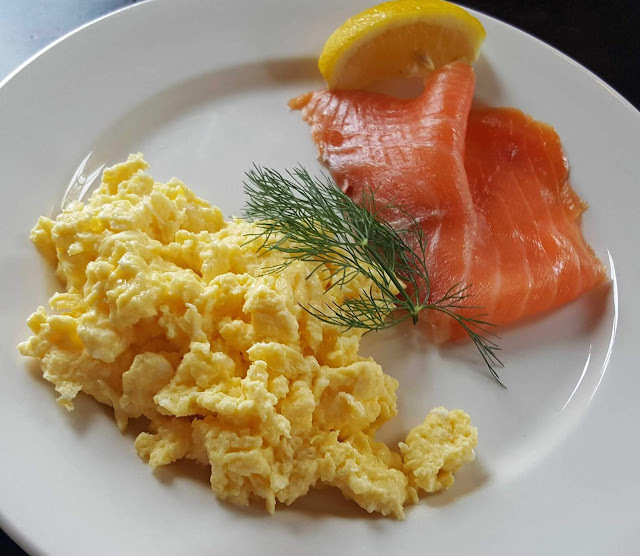 It is well known for its smoked salmon, much of which is exported. 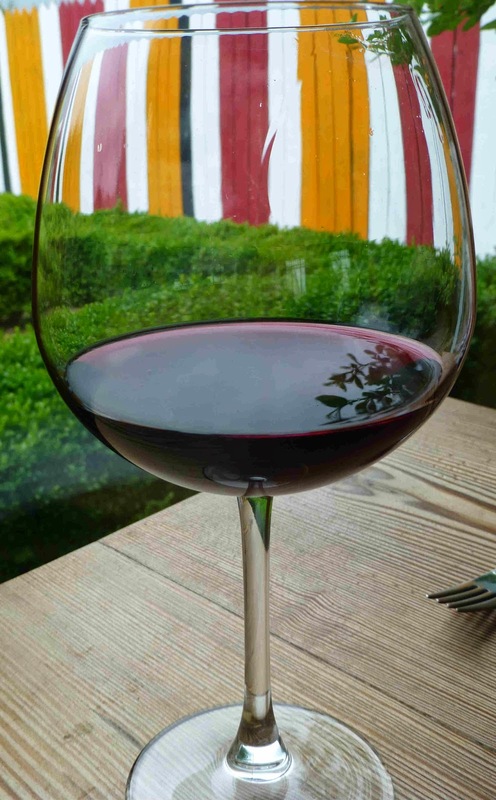 “....it is rich, succulent, not too smokey, it is just right. It reflects true craftsmanship and respect for tradition and flavour....” Not my words, but a quote on the site from Martijn Kajuiter, Head Executive Chef of the Cliff House Hotel. I first met David a few weeks back at the Cork Kerry Food Forum and Fair in the City Hall and here too there was good news for the company as its Cooked Crab Claws won a Food Sensory Experience Award sponsored by Sensory Research Ltd (SRL), who tested products incorporating all five senses of sight, sound, smell, taste and touch. 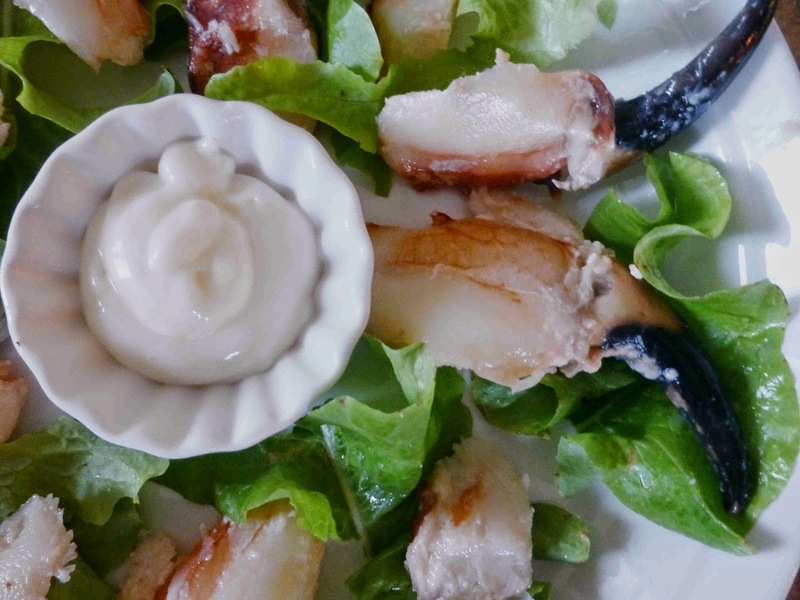 As the crabs indicate, there is more to Yawl Bay now than the smoked salmon. On the fresh fish counter, they stock a mix of cod, haddock, sole, hake, oysters and mussels and “whatever else is good on the day”. The fish comes from near and far (sometimes a trip to Union Hall is needed to stock up on particular items). It is very tempting display so if you're passing - the premises is between the town proper and the bridge to Waterford - it is well worth a call. Back home on Saturday, we had an all fish dinner, lots of crab and hake. Smoked salmon to come and also some smoked haddock for a fish pie! David, as I mentioned, was busy on the Friday collecting new supplies and making and arranging deliveries but still had time to fill us in on the business and make us very welcome indeed. This spontaneous “tour” had started with an invitation to visit Dungarvan Brewry and our first stop was for a terrific lunch at Green Barn Restuarant between Killeagh and Youghal. The crew from Capri Bay in Youghal (now closed) has taken over here and are in top form. 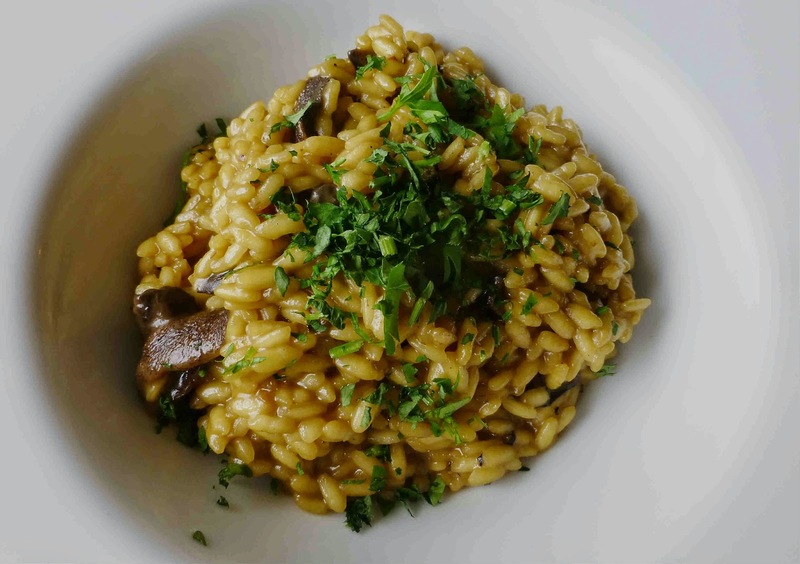 My starter was a Wild Mushroom Risotto with Saffron, perhaps the best risotto I've ever had. The other starter was also very good: Goats Cheese Bruschetta with caramelised onions (great touch!) and roasted red peppers. Both of us were also delighted with the mains. The Ravioli Granceola with crab meat in a generous fresh peccadillo tomato sauce was brilliant. No shortage of crab meat either and the sauce was incredible. 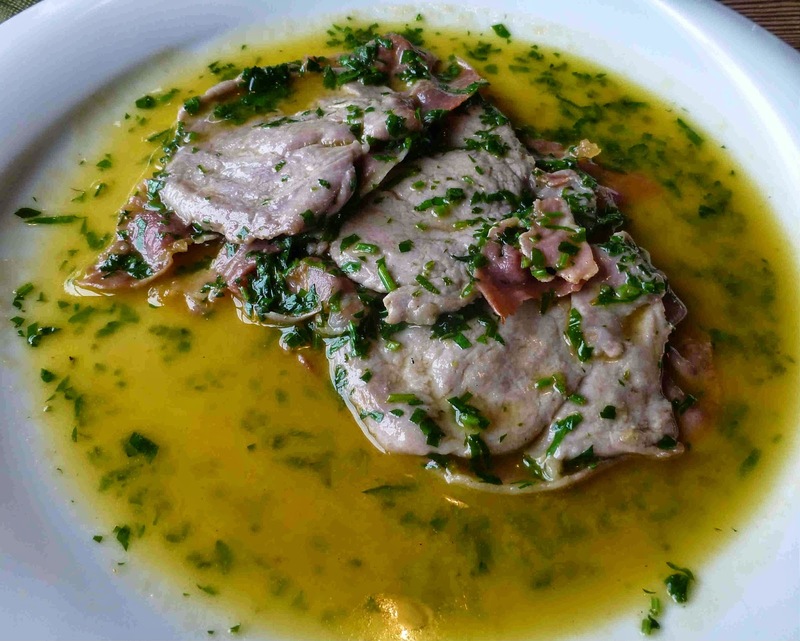 My Saltimbocca (Veal medallions, parma ham and sage, cooked in a butter white wine sauce finished with fresh parsley) was perfect, great flavours and textures and aromas, the sauce scooped up with the bread. I hope they didn't think I licked the plate! Great stuff. This place is open all day, breakfast through to dinner. Well worth a visit. 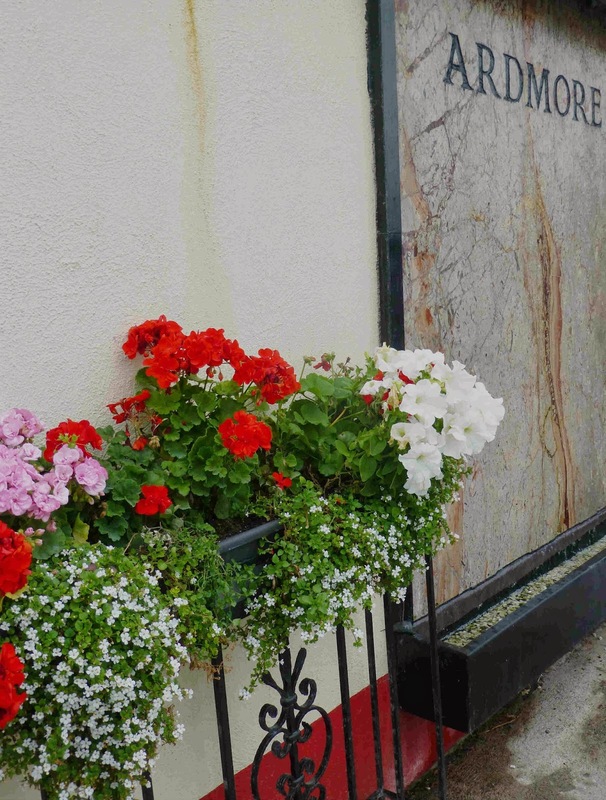 After the stop in Youghal, we headed to Ardmore for a walk on the beach. There was a great relaxed feeling in the town. Families playing together in the water and on the sand and people strolling up and down the street and stopping now and then for a chat or a snack or both. The United Beach Mission and the Fortune Teller’s Caravan caught the eye. 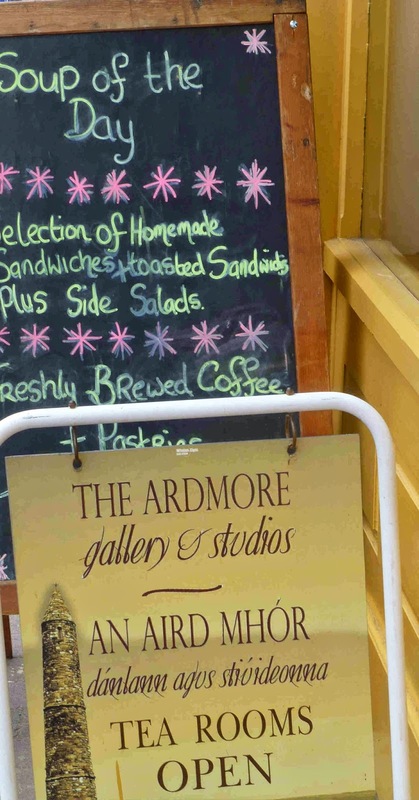 So too did the tearooms at the Ardmore Gallery and Studio and that is where we ended up. They do sandwiches and salads and pastries but, after the satisfying lunch, we settled for a big pot of tea and very nice it was too. We sipped away and took in the varied artwork on the walls. They have seating indoors and outdoors in the terraced back garden. Lovely spot. After that it was time to hit the road to Dungarvan and keep our appointment with Claire and Cormac and you may read a short account of that visit here.